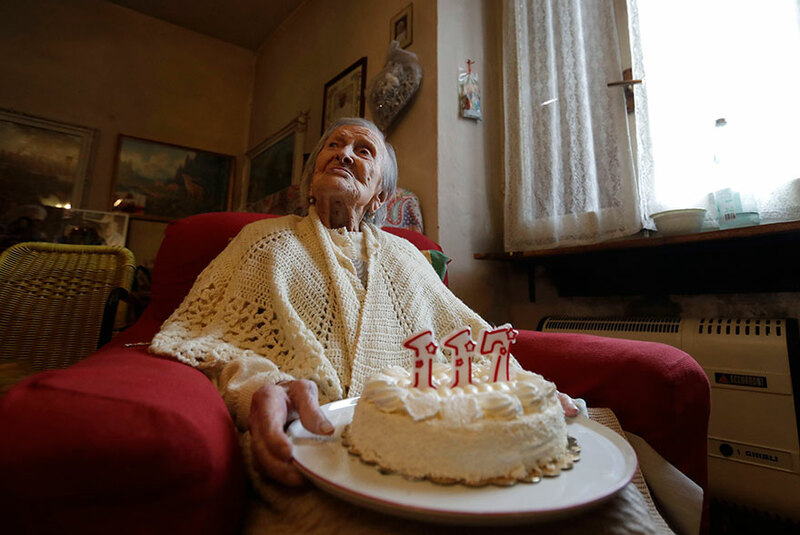 Many people have a birthday on November 29th, but Emma Morano from Vercelli, Italy, is the only person celebrating her 117th birthday today. 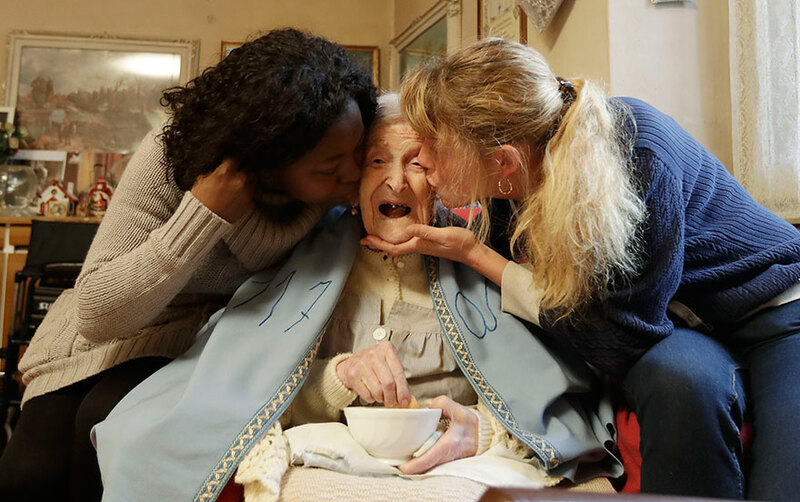 She’s the world’s oldest living person, but not only that – she’s the last person alive who was born in the 1800s! When Emma was born, in 1899, Britain was still at war with the Boers in South Africa. 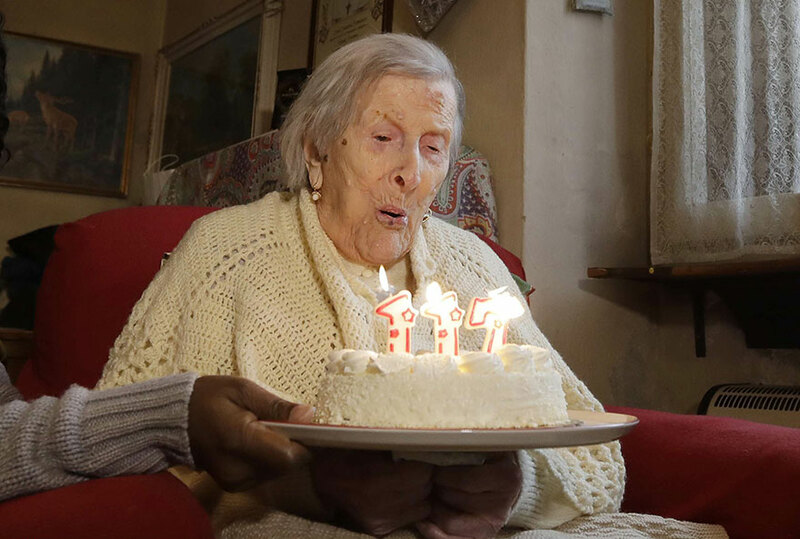 World War One was still fifteen years away and she was already 28 by the time the television was invented. 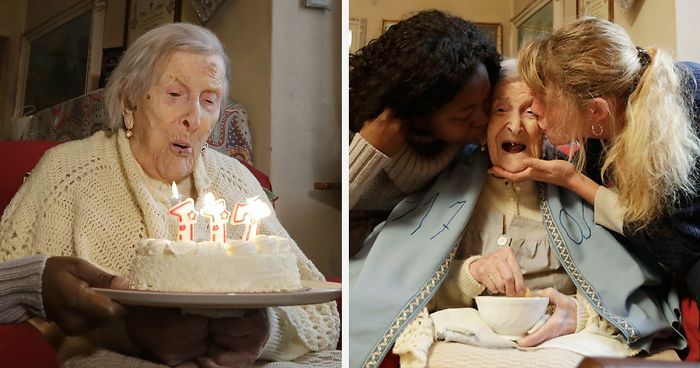 She holds the Guinness world record as the only person alive born in the 19th century, but what’s the secret to her long life? “I eat two eggs a day, and that’s it,” she told AFP News Agency. “And cookies. But I do not eat much because I have no teeth.” so if you ever needed an excuse to eat cookies, now you have one! Happy birthday Emma! 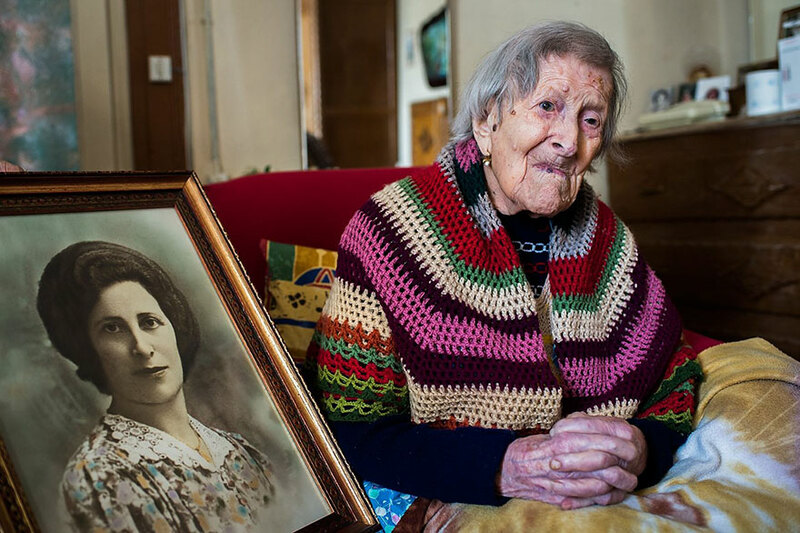 Emma Morano from Vercelli, Italy, was born in 1899, and today she celebrates her 117th birthday! So what’s her secret to a long and happy life? She’s eaten two eggs every day since her doctor advised her to do so when she was 20. That’s 97 years ago! She also likes cookies, and we’re sure she’ll be eating a few today. Happy birthday Emma! I can't imagine how much change this woman has witnessed. Also, a hell of a lot of loss. So she ate 70810 eggs, at least :) Happy birthday ! There's cake today! Wonderful matter ... this woman is a warrior! Happy Birthday!